There is a range of ways for you to use your passions and talents to serving others and building community! 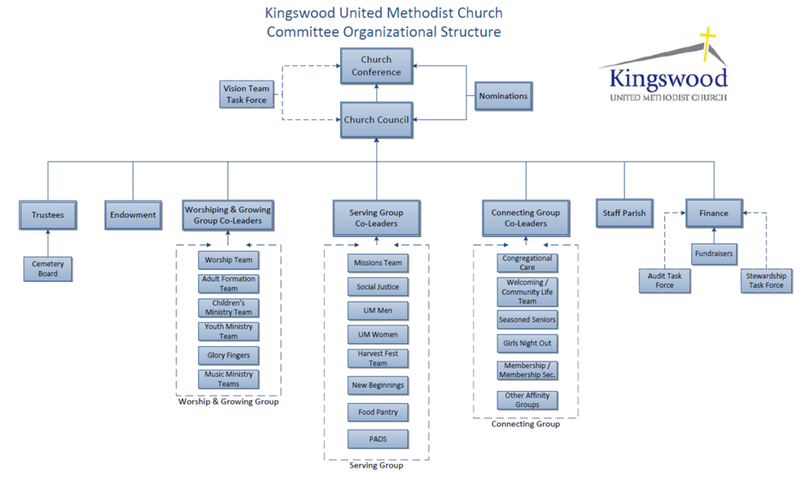 Kingswood has a Church Council that consists of a minimum of 15 members. This groups meets 5 to 6 times a year and serves as the executive agency of the church. 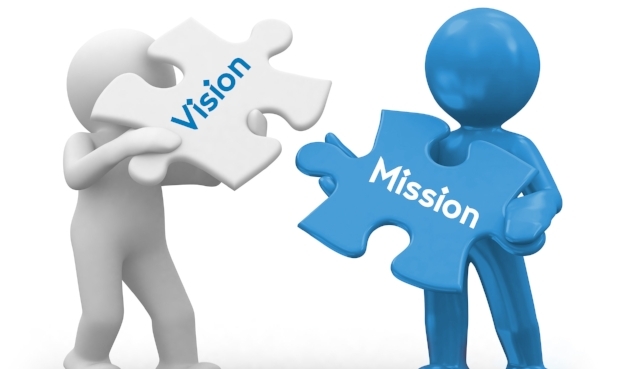 They exists to create and supervise the strategic plan for an effective congregation. 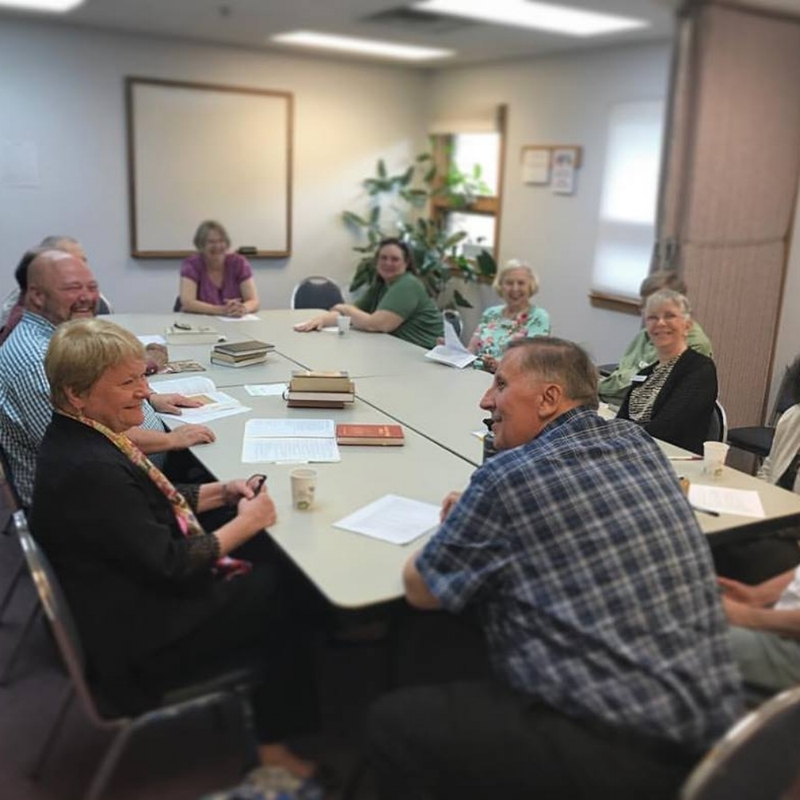 The Council oversees and coordinates ministry among several groups including trustees, finance committee, discipleship groups, outreach efforts, Staff pastor-parish relations, nominations, and others. 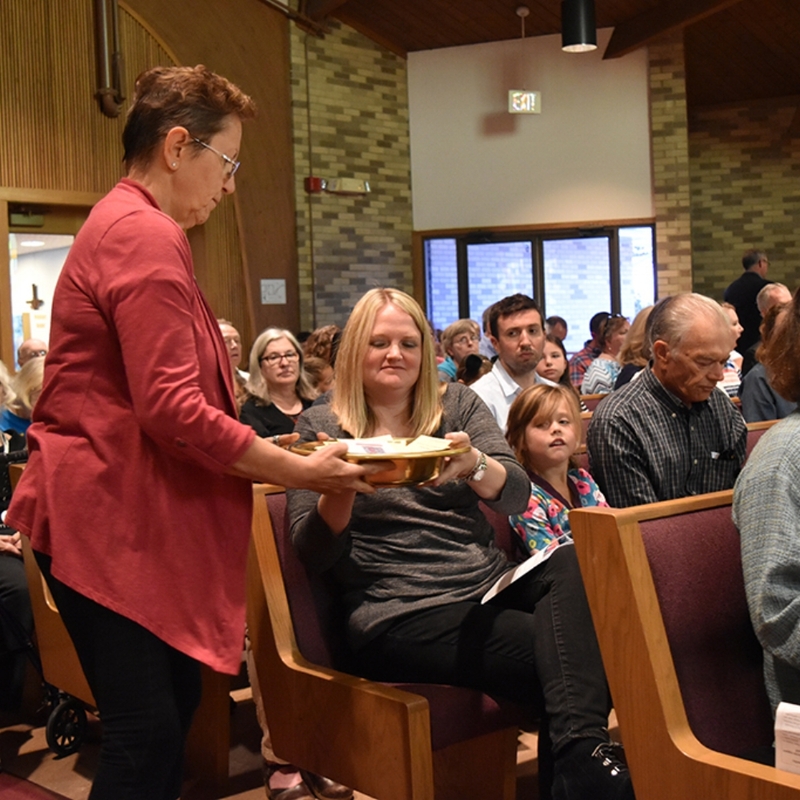 The church gathers a few times a year in Church Conference to vote on important topics and annually to adopt the budget and accept nominations for committees. Members are encouraged to vote and all are welcome to attend. Look to the church newsletter in print and online for dates. The Nominations Team has 5-9 members, plus the Lead Pastor who serves as a chairperson. This group meets 4-6 times year. They exist to invite interest in serving on various committees by communicating functions of the committees, and responsibilities of their members. They also work to identify candidates for various committees for the next church year. They then recruit identified candidates, explaining function of committee, and expectations of committee members. The Kingswood Vision Team Task Force meets several times a year to discern, cast and help implement the vision and direction of the church. The members of the team are: Sheri Brubeck, Bill Chandler IV, Lauren Dion, Ryan Foley, Sue Fujiu, Robb Micek, Mark Rohde and Rev. James Preston. WHAT IS A CO-GROUP LEADER? The Staff Parish Committee deals with clergy appointments and staff hiring processes/evaluation. They meet in closed session and all information shared in the committee is confidential. Their primary role is to encourage, strengthen, nurture, support, and respect the pastor and staff and their families, including advocating for a healthy work/life balance.